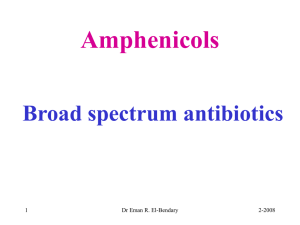 cephalosporins, quinolones and other antimicrobials. bacterial cell wall is catalyzed by specific enzymes. 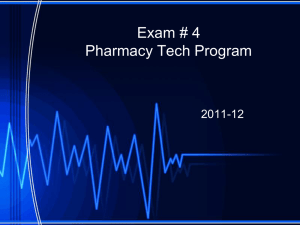 maintain a very high internal osmotic pressure. cytoplasmatic membranes of susceptible bacteria. B, nystatin) have a similar activity on cell membranes. membrane, they bind to ribosomal subunits. inhibiting DNA gyrase (e.g. quinolones). 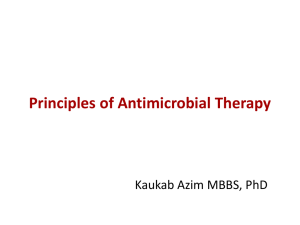 – Some antibacterial compounds act as antimetabolites. interface with mammalian cell metabolisms. compounds all containing the beta-lactam ring. 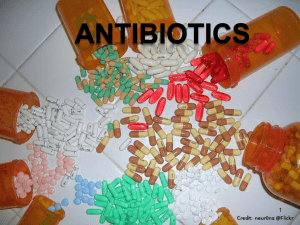 These antibiotics inhibit cell wall synthesis. the blood-brain barrier become more permeable. – Beta-lactams are excreted mostly in the urine. 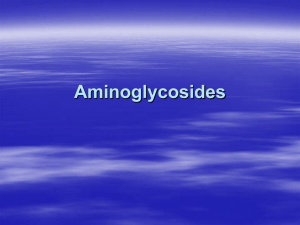 – Aminoglycosides are excreted via the kidney. 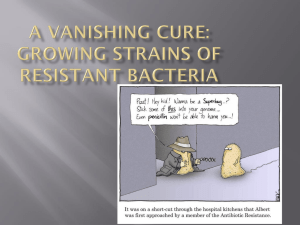 caused by Pseudomonas aeruginosa strains. 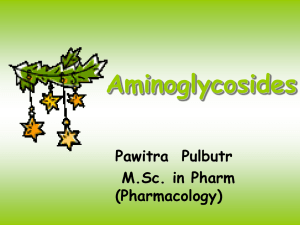 – They are not active against anaerobes. through alternation in cell wall permeability. These drugs are usually administered orally. inhibition of normal gut microflora. – Systemic administration may cause liver damage. Topical drugs are also available. It is well distributed in the body and penetrates host cells. microorganisms such chlamydiae and rickettsiae. alternative agents are readily available. – The most important toxic effects are in the bone marrow. about 1 in 30 000 patients treated. 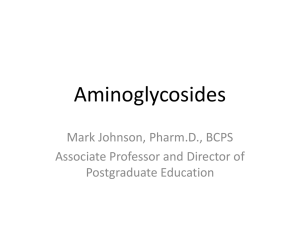 another macrolide used for the treatment of toxoplasmosis. can also be given intravenously. mammalian cells to reach intracellular microorganisms. They are concentrated in the liver and excreted in the bile. A small proportion of the dose is recoverable in the urine. 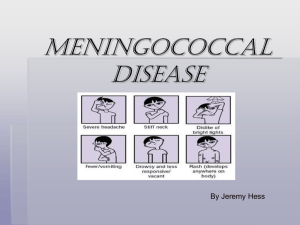 streptococci in patients allergic to penicillin. fluid even when the meninges are inflamed. in faeces for up to days after a dose. 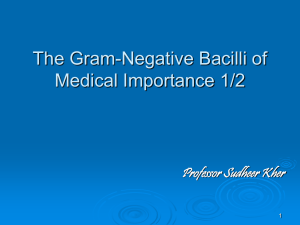 gram-positive e.g. 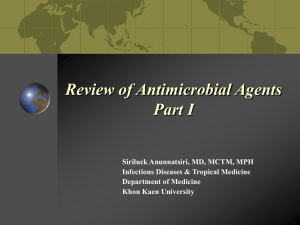 Clostridium spp., and gram-negative e.g. the gut, causing pseudomembranous enterocolitis. 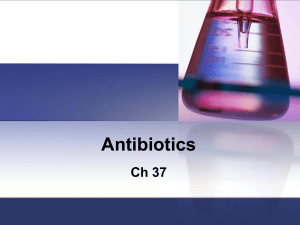 shown to follow treatment with many wide-spectrum antibiotics. 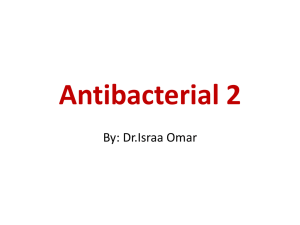 of infections caused by MRSA or MRSCN. are useful in the treatment of urinary tract infection. 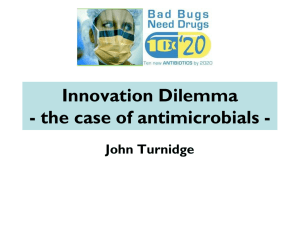 chemical derivates with improved antibacterial activity. Quinolones are inhibitors of DNA replication. – Gastro-intestinal disturbances are the most common side effects. changes in cell wall permeability, resulting in decreased uptake. agents taken up by the same route. 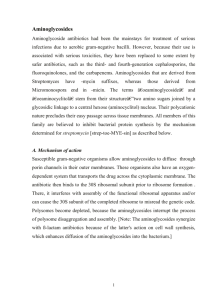 nystatin) also act by inhibiting membrane function. except Proteus spp., Morganella spp. and Providencia spp.